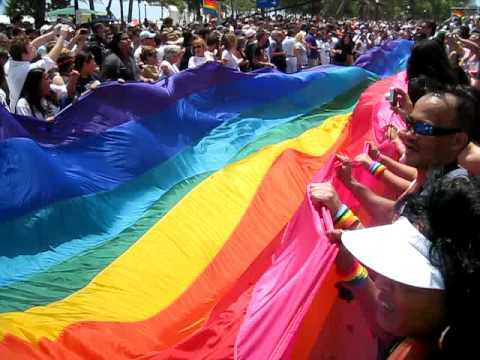 (Miami Beach, Fl) – It has been almost 40 years since the gay liberation movement began at the Stonewall Inn in New York City and in that time almost every gay destination city in the country hosts a Gay Pride event to celebrate their local community and peacefully demonstrate the need for Gay, Lesbian, Bisexual, and Transgender (GLBT) equality. This year, the City of Miami Beach Mayor Matti Herrera Bower with the support of her newly developed GLBT Business Development Ad Hoc Committee has selected Saturday, April 18, 2009 as the official date of the City’s first annual Miami Beach Gay Pride. Although Miami Beach has been home for some time to an increasingly popular Pride event geared toward African-Americans and Latinos in the GLBT community (Miami Beach Bruthaz, held in July), the city hasn't ever had an across-the-community, full-scale, city-supported Gay Pride Festival. 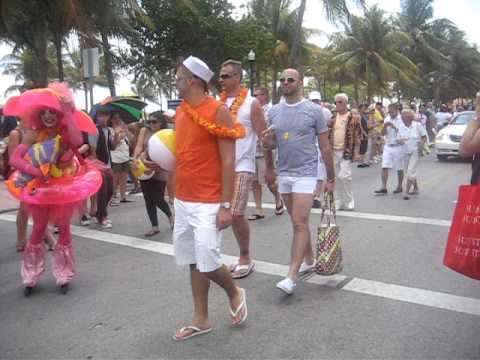 This all changed in 2009, as on Saturday, April 18, the city celebrates the very first Miami Beach Gay Pride Festival. The one-day event is set along the city's fabled Ocean Drive and features a slew of high-profile performers, including Grand Marshall Patti Labelle.